The movers came on Friday to deliver our shipment of household goods the company packed up and stored back in January. It was so awesome to "see" our stuff come off the truck, but sad that we could not enjoy it. I did manage to grab Amelia's luxury stroller, her piano table, her small red rocking chair, and a laundry basket. Amelia spent some time with Sister Mason in their trucking business office near the storage units. She colored pictures and ate a lot of chocolate M&Ms. Justin and I traded turns checking off numbers on the shipping manifest to make sure all our stuff arrived. We filled one 10x20 and one 10x8 with stuff. Too bad the movers couldn't move it all into a house. Now we have to scrounge around for help once we get a home here. Mostly, I just snacked on pickles and watched them sherpa stuff off the trucks. Amelia was thrilled to see her piano again. She pulled up the rocking chair and played with it for a good ten minutes. Towards the end of our shipment she found some red beads, plopped them around her neck and ran off looking for a new adventure. I had a busy rest of the day. 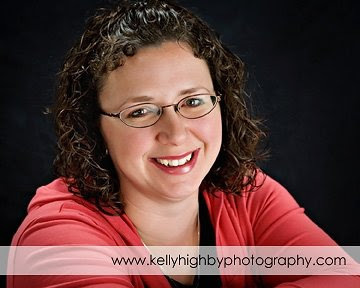 I did four loads of laundry at the laundromat, went to Walmart, and got my picture taken at Kelly Highby's studio. She promoted a Free Facebook Friday day, where you could come and get a profile pic taken and donate funds to the American Cancer Society. I convinced Alison to go with me. I also wanted to scope out her studio, which was uber-cool. I took some hats and shirts to show Kelly. She ordered two infant hats from me! 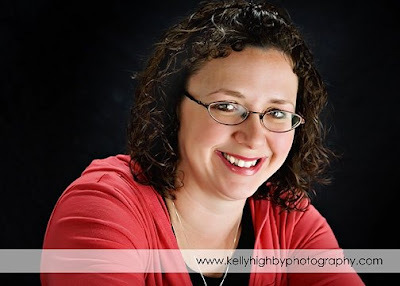 Kelly said she may take me on as a mentor in the next month or so. I am excited just to even watch her in action. The pictures are cool...just a little disappointed that I ended up looking so PLUMP. Goodness, pregnancy really makes my face look bloated. You would never guess I spend hours at the gym each week and eat as healthy as possible. Makes me a little mad. It is so hard not to be hard on myself all the time. Guess this experience is not about me or the way I look! Still hard to swallow the reality. You can at least admire my shorter, layered hair and my gorgeous eyes. Amelia is on a hunger strike. She is not eating anything. Little bird only weighs 21 pounds. Sometimes she eats a pickle and still loves her Ella Snacks (fruit snacks). We went back to the storage unit Saturday to find our printer. The movers packed the printer and the cords separately. My mission was to find maternity pants. I found a possible box at the very back of one unit between two stacks, and under three other boxes. Justin decided to sort through the boxes when I wanted to give up. My pants were found in the mentioned box. Now I have four pants to wear instead of just two. That should make laundry less necessary. Yipee! 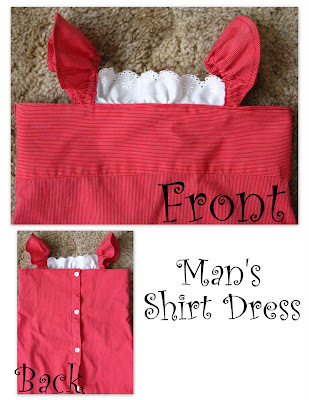 I found a fun project on the internet where you take a man's shirt and turn it into a toddler's dress (Click here for link). I found a red shirt at the Salvation Army for $.25 last week so attempted to make the dress. It turned out cute, but a little tight around the chest. Amelia was asleep while I cut and sewed the dress, thus measured incorrectly. I will have to try again. 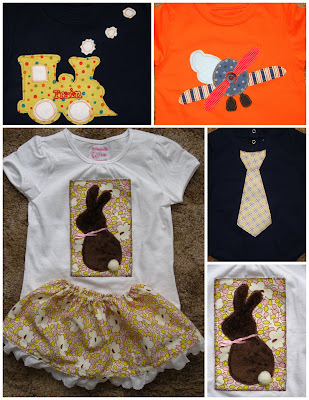 I also finished making three boy shirts and an Easter shirt and skirt for Amelia, plus crocheted three more hats to sell. We went to the park at dusk because Amelia was super cranky and I was about the explode with frustration. She and Justin are so cute when interacting. Justin bought a turkey caller at Cabela's so spent the afternoon scratching out turkey noises. Amelia thought this was fun. We stopped by a little market and got ice cream and soda to make floats for a treat. Huge, dark rain clouds crowded in as we left the park. Rain started to fall as we arrived back home. Amelia and I went out puddle jumping for a few minutes. Amelia liked to "run fasht" in the rain. She slept horribly last night. By 5:45 am I was out of gas so took the little monster into bed with us. She went right to sleep leaving me about four inches of mattress now matter how much I shoved her to the side. Justin and I spoke in Sacrament meeting today. Our organist is out of town for a month so I am also playing organ for the next month. The organ here is sort of strange. It was never properly set up so the organist has to manually adjust all the sound settings before playing, the settings cannot be saved. I spoke on "Gaining a Testimony." My main source was President Uchtdorf's message out of the Feb Ensign. 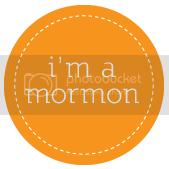 I intermingled his thoughts with my experience of gaining a testimony of Joseph Smith nearly 20 years ago. Justin was really worried that my talk was only going to be 5 minutes because I only had 2 pages of written notes. He worried in vain since my talk was 20 minutes long. I missed most of his talk because Amelia started being really loud. She spent most of his talk in timeout in the foyer. He spoke on Fasting and Tithing. Tag Team Call!! I almost missed my cue to play the closing song because Amelia was crying so loud. Not sure what her beef is lately!!! Could it be teething? LOL.